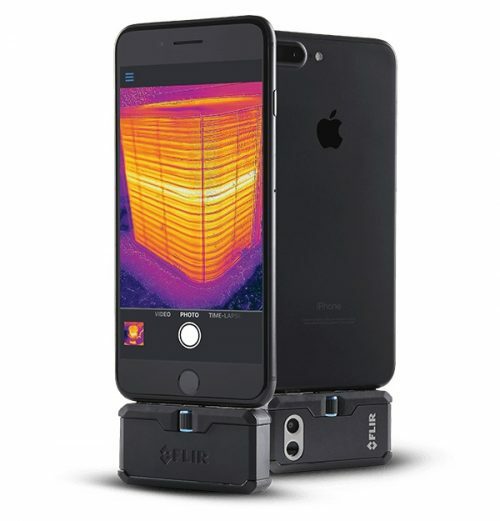 FLIR E5 with Wi-Fi is a powerful temperature measurement tool that’s perfect for diagnosing electrical, mechanical, and building problems. 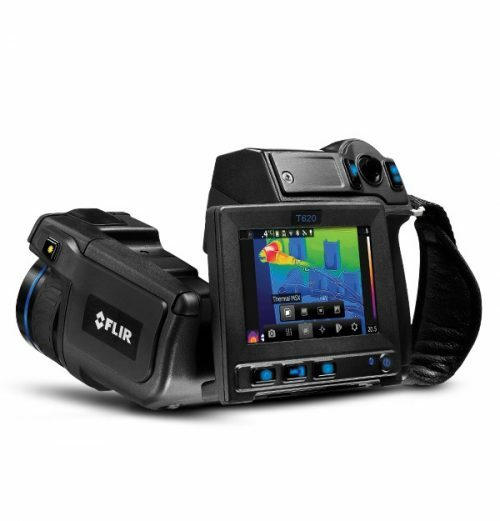 Thanks to the 10,800 (120 x 90) pixel infrared detector, you can find hidden issues quickly and easily, and record accurate temperature measurements across your target. 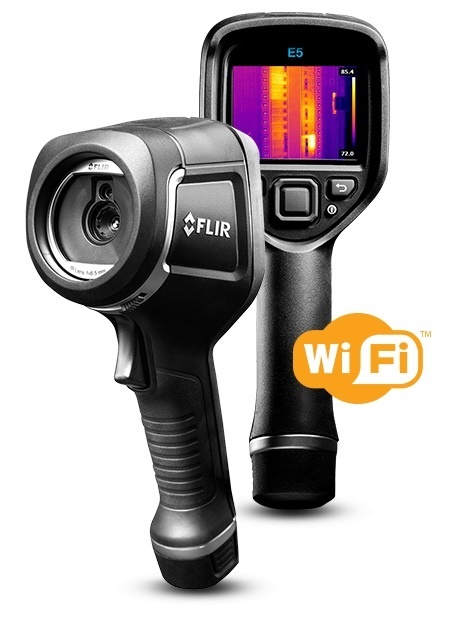 The built-in Wi-Fi can help streamline your workload, allowing you to upload and share images and data through the FLIR Tools mobile app. 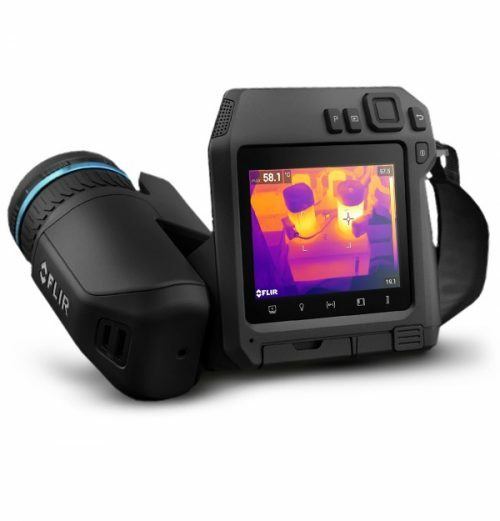 THE POWER OF ONE BUTTONA focus-free lens and simple button navigation to on-screen settings make this camera easy to operate.